Two senior FSB officers and a high-level manager of Russia's leading cybersecurity firm Kaspersky Lab are facing official charges of treason in the interests of the US, a lawyer representing one of the defendants has confirmed to Interfax. Ruslan Stoyanov, head of Kaspersky Lab's computer incidents investigations unit, Sergey Mikhailov, a senior Russian FSB officer, and his deputy Dmitry Dokuchayev are accused of "treason in favor of the US,” lawyer Ivan Pavlov said on Wednesday, as cited by Interfax. The charges against the defendants do not imply they were cooperating with the CIA, Pavlov added. "There is no mention of the CIA at all. [The entity] in question is the US, not the CIA," he stressed, according to TASS. The lawyer maintained the court files included no mention of Vladimir Anikeev, an alleged leader of 'Shaltai Boltai', a hacking group that previously leaked emails from top Russian officials, including Prime Minister Dmitry Medvedev. 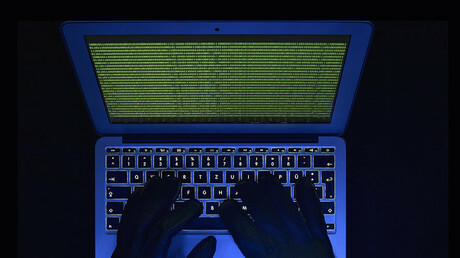 The hacking group's name was in the news earlier in January, when Russian media reports linked Mikhailov and Dokuchayev to 'Shaltai Boltai'. In an unsourced article last Wednesday, Rosbalt newspaper claimed Mikhailov's unit was ordered in 2016 to work with the group. Kremlin spokesman Dmitry Peskov told RIA Novosti on Wednesday the treason charges do not relate to the US suspicions of Russia being behind the alleged cyberattacks on the 2016 presidential elections. He added that President Vladimir Putin is receiving regular updates on the current investigation. Russian media reports said Mikhailov was arrested during a conference of top FSB leadership. He was reportedly escorted out of the room with a bag placed over his head. His deputy, Dokuchayev, is said to be a well-known hacker who allegedly began cooperating with the FSB several years ago. 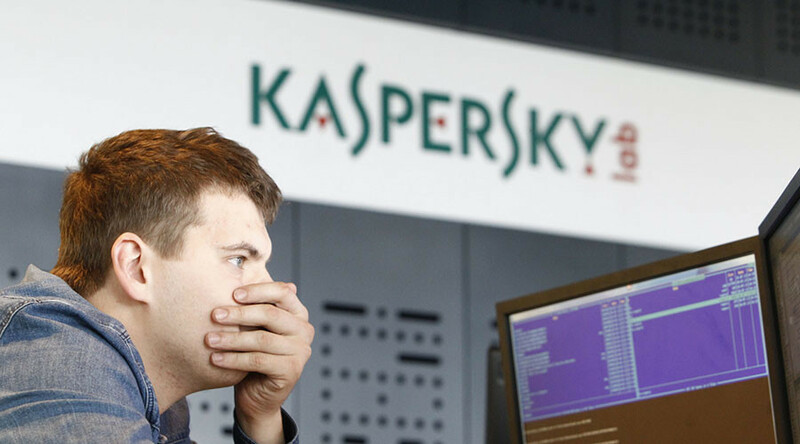 Kaspersky Lab manager Stoyanov was also placed under arrest several weeks ago. Stoyanov is still employed by Kaspersky Lab, the company told RIA Novosti later on Wednesday, adding there were “no personnel changes” at this point. Treason charges mean that the defendants could be handed a sentence of up to 20 years in prison. The treason charges also mean any trial will not be public due to its sensitive nature.